No part of child custody agreements provokes more emotional or logistical “sparks” than figuring out parental visitation schedules. 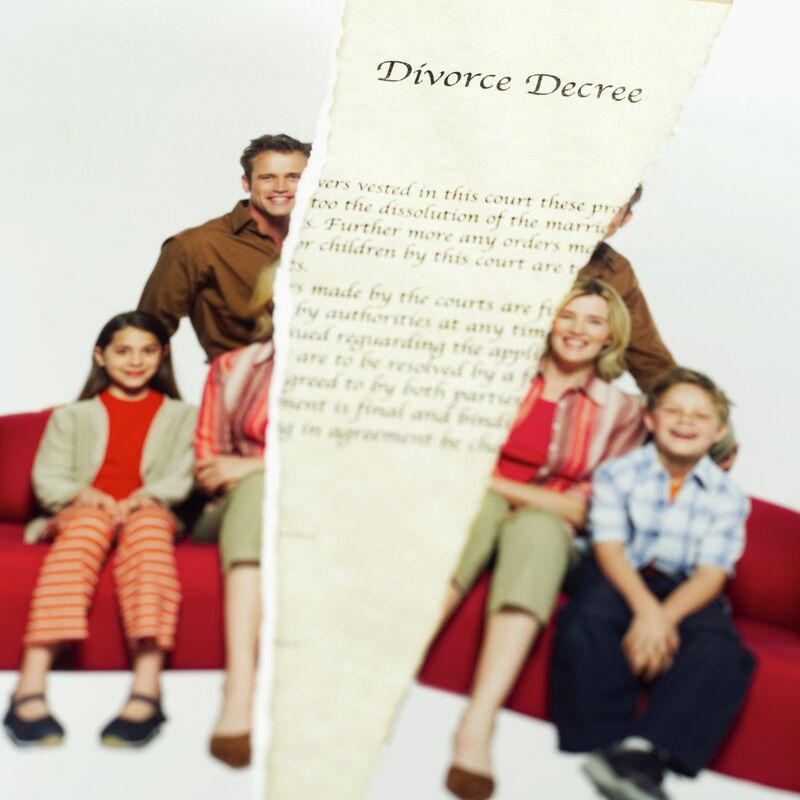 Visitation arrangements are also the area of post-divorce family adjustments of most concern and interest to the affected children old enough to be aware of what is happening. In all cases, a visitation schedule that is child-focused and practical is necessary so that consistency and predictability will prevail for all family members as the arrangements move forward and dictate the family’s “new normal.” Parents must go into a visitation hearing knowing that they may have to give up some things they would ideally like to have to make sure that each child is able to experience healthy, loving relationships with both parents and reasonable continuity in day-to-day living arrangements. Ideally, a mature, child-focused approach on the part of both parents when considering visitation norms will produce a practical visitation arrangement that serves the interests of all family members. However, if the parents cannot agree on a visitation schedule for their children, a court should consider the following factors when rendering a decision establishing visitation parameters. The court should consider any special physical needs of the children involved and the ability of each parent to address those special needs. For example, if a child is being breast-fed, the court would consider whether there is a way to address this particular need while the child is with the father. The court should also evaluate any special psychological needs and the ability of each parent to address them. In evaluating individualized needs, the court should consider input from therapists, school counselors, or other professionals who have seen the child. The court should consider any sign of abuse or neglect by either parent, or by a current spouse or person who lives in the same house with either parent. For example, the court would determine whether there is any indication of substance abuse by either parent or other adult living in the parental households. If there is such evidence, the court should consider what treatment measures are being taken to address the problem. The court also should consider any indication of domestic violence by either parent against the other parent, or by or against a current spouse or person sharing the home of either parent. Finally, the court should consider alternatives to traditional visitation arrangements. For example, if the home of either parent is determined to be unsafe, the court should consider whether there is an alternative “safe site” where visitation may occur. The court also will evaluate the possibility of supervised visitation if some contact with a parent is appropriate, but there are factors that show a parent is not fit or ready for independent visitation. The court should consider the willingness of each parent to encourage their child’s relationship with the other parent. In addition, the court should consider the willingness of each parent to encourage the relationship between their child and any significant third parties in the child’s life. Third parties could include many different individuals who share ongoing relationships with a child, such as grandparents, cousins, godparents, family friends, etc. The court also should consider the ability of each parent to set appropriate limits on the child’s behaviors and boundaries and to discipline the child effectively. Finally, the court should consider the willingness and ability of each parent to protect their child from “adult” conflicts involving the other parent. When determining visitation schedules, the court should consider the daycare and/or school schedules of each child, as well as their extracurricular activities and any medical, psychological, or dental appointments that require scheduling and transportation. The court also should consider the availability of transportation to each parent and the willingness and ability of each parent to share in transportation arrangements required to facilitate visitation. Finally, the court should consider the work schedules of each parent when determining specific visitation arrangements. The court should take account of “special days” when developing a visitation schedule. This includes balancing school days and weekends or holidays if the parents’ geographic circumstances make special visitation arrangements possible on such days. Additionally, the court should recognize and attempt to accommodate visitation arrangements on days that are special for a child or a parent. Although not traditional or widely observed, “holidays” such as birthdays, traditional family or neighborhood observances, events related to a child’s extracurricular sports or performance schedule should also be observed. Be guided by the conviction that each child deserves a healthy, non-abusive family environment at all times. Knowing that a judge will be assessing the above considerations when making a visitation arrangement, it is helpful to give careful thought to each factor in advance.